It looks like there is very little hope of being able to use your cellphone on flights — at least not anytime soon. 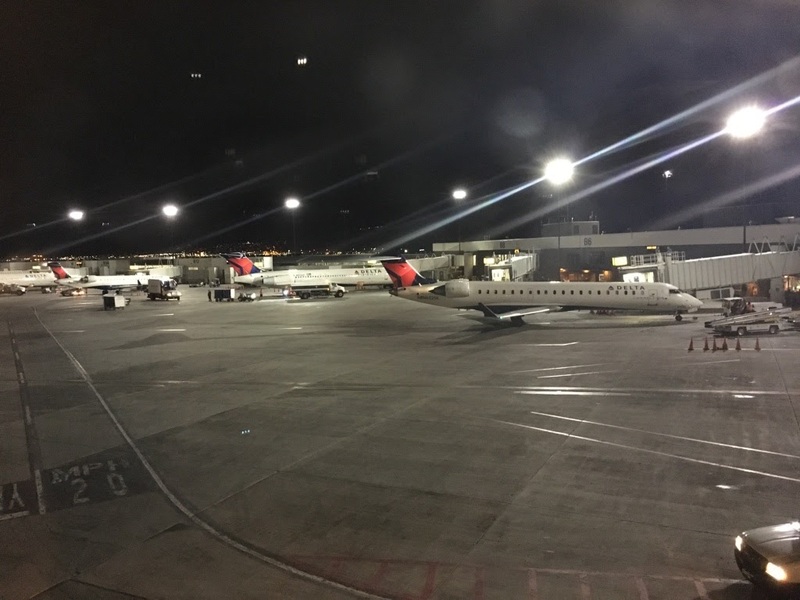 The Federal Communications Commission (FCC) has withdrawn a proposal that would have allowed you to make a call while in the air. 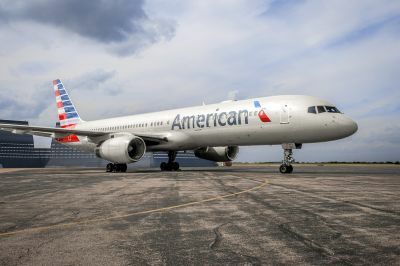 The proposal was introduced in 2013 by FCC chairman Tom Wheeler, who said advances in technology minimized concerns that cellphones would interfere with communications being made by pilots. Wheeler proposed that, even though phones would still have to be off or in airplane mode during takeoff and landing, they could be turned on at a certain altitude. The proposal would have still allowed airlines to determine if they felt it was in the best interest of their passengers to allow the use of cellphones. The FCC now has a new chairman, Ajit Pai, who released a statement saying he didn’t believe the plan was thought through.